Qatar Airways Cargo has invited residents to generously contribute relief aid, including dry food, water, clothing, and medicines to those in need. Qatar Airways Cargo has announced its relief efforts to deliver urgent aid to Kerala following the devastating floods in the southern Indian state. The cargo carrier has expeditiously organised an operation to deliver relief goods to the flood-stricken districts via the airline’s passenger service from Doha to Trivandrum. 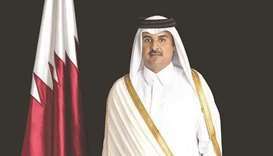 Qatar Airways Chief Officer Cargo, Guillaume Halleux, said: “We have received earnest requests from the Indian community residing in Qatar seeking support to transport relief aid to Kerala, where many of their families and relatives are affected by the worst flood in a century. In celebration of Eid al-Adha, Qatar Airways Cargo has invited residents to generously contribute relief aid, including dry food, water, clothing, and medicines to those in need. Each donation is permitted up to 100kg. For shipment booking and inquiries, please contact hotlines +974 4018 1685 or +974 6690 8226. Much more than just a cargo carrier, Qatar Airways Cargo shares concern for humanitarian crises and has been active in supporting air transportation relief efforts internationally. 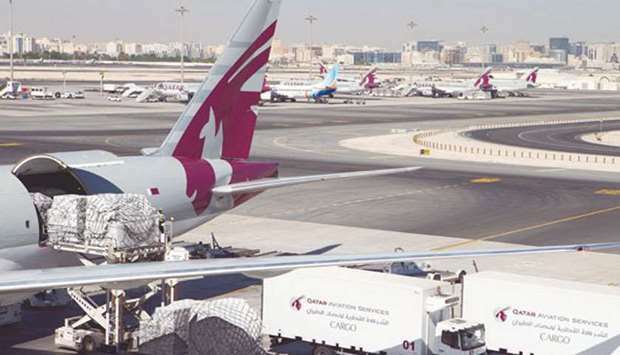 The cargo carrier delivers air freight to more than 160 destinations worldwide via its Doha hub on more than 200 passenger and freighter aircraft.